Your phone is your business? 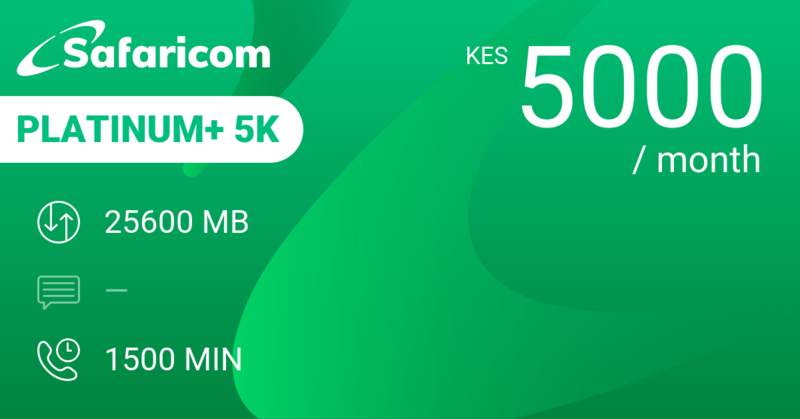 10,000 KES buys you 40 GB of data, unlimited SMS and 4000 minutes to be used over a month, of which 100 minutes on international calls. 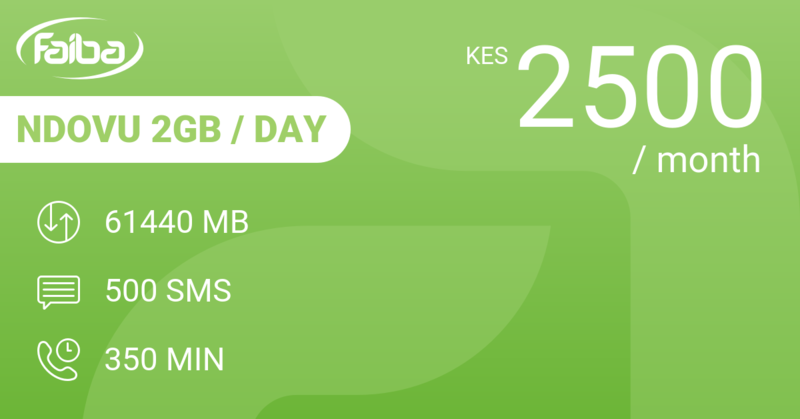 On a daily average basis this is 1365 MB, as many SMS as you like and 133 minutes calling for an average of 333 KES per day. That quite a bit of cash that you're spending here, so better make sure that you use it all. The "Plus" means that the plan will auto-renew, but unused balances expire at the end of the month. Before you can upgrade to "Plus" for this plan, you need to make a deposit of 10,000 KES. Which means that you are actually prepaying 2 months when you get started. Need more minutes and less data? 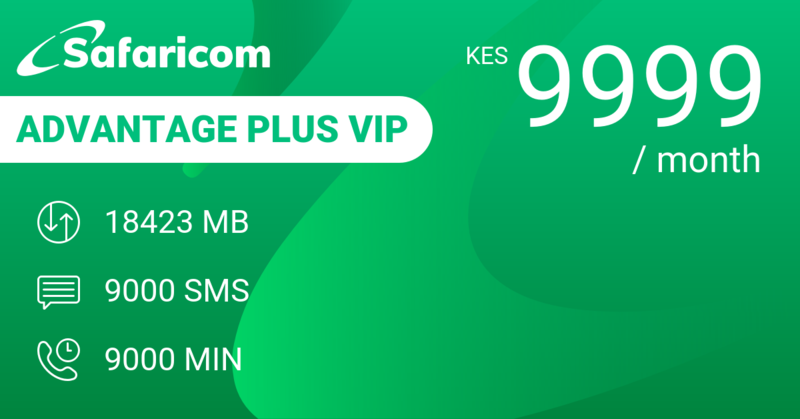 Go for Safaricom Advantage Plus VIP with 18 GB of data, 9000 SMS and 9000 minutes, making this鈥攊n our view鈥擲afaricom's best bundle for calling. 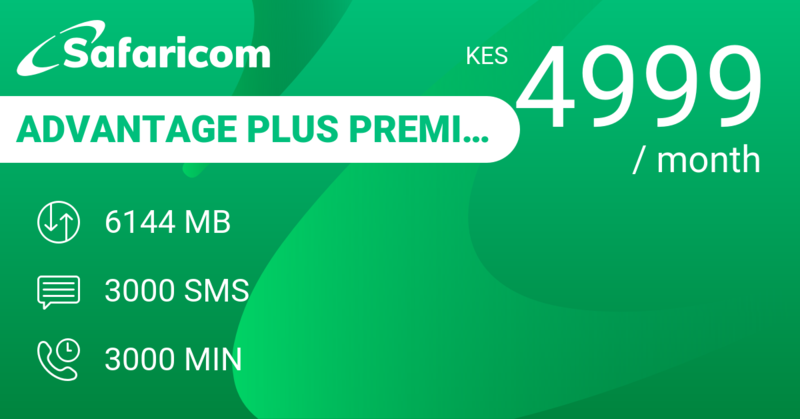 Safaricom Advantage Plus Premium is another good option for you with 6 GB data, 3000 SMS and 3000 minutes over a month for 4999 KES. 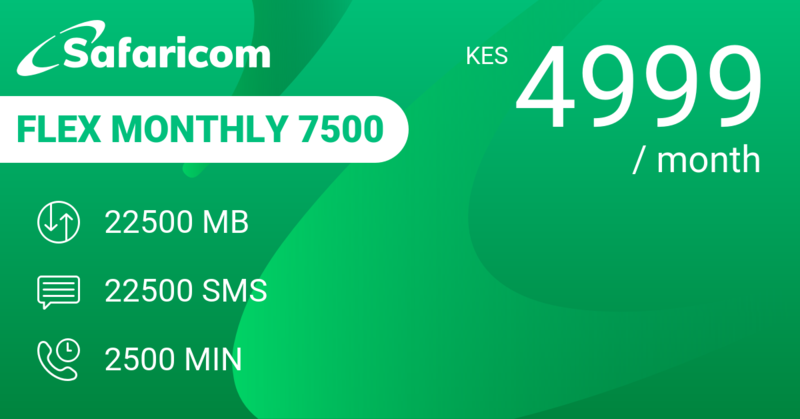 At the same price, you have Safaricom Flex Monthly 7500 in a monthly Flex bundle with 22 GB data, 22500 SMS and 2500 minutes giving you 750 GB data, 750 SMS and 83 minutes on average per day. 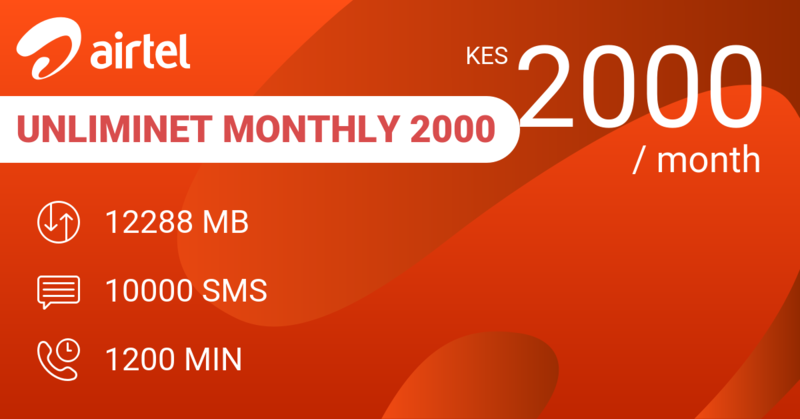 Buying 2 times Airtel UnlimiNET Monthly 2000 will get you close: this bundle gives you 12 GB of data plus some free access to WhatsApp, Twitter and Facebook, 10000 SMS and 1200 minutes over a month. Not quite the same, but excellent value for money as well. 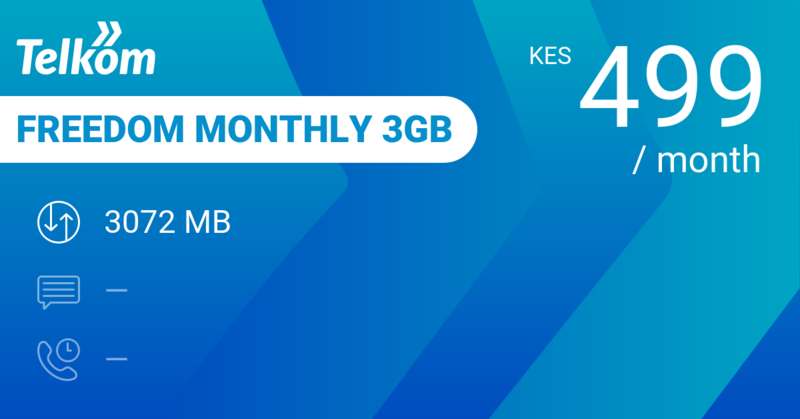 Our review conclusions: Excellent value for money but you are 20K bob out at the start of every month and you get murky rewards.  馃憥 What rewards can I really benefit from?